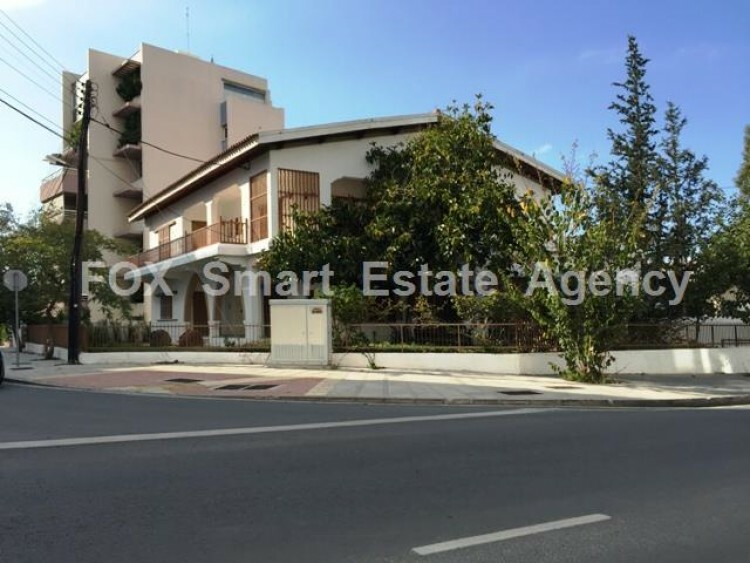 LOVELY HOUSE CAN USE AS AN OFFICE, APPROXIMATELY 400 SQ.M IN ACROPOLI NEXT TO KPMG.Office space for rent on two floors in Acropoli. Total covered area approximately 400sq.m. This professional environment provides clients and quests with a well-appointed reception and lobby area plus 8 offices, 1 kitchenettes, 3 toilets, a/c split units, structure cabling, conference room.